The semi-finals of the 2018,Vodafone Fiji FACT will be played at Churchill Park in Lautoka. Fiji FA chief executive officer Mohammed Yusuf confirmed the semifinals would be played this Sunday while the date for the final would be decided later. “The first semi-final between Labasa and Nadi will be played at 12pm while the second semi-final between Lautoka and Rewa at 2.30pm,” Yusuf said. He said they had no choice after Nausori Town Council closed Ratu Cakobau Park due to adverse weather conditions in the Southern division for the past few days. 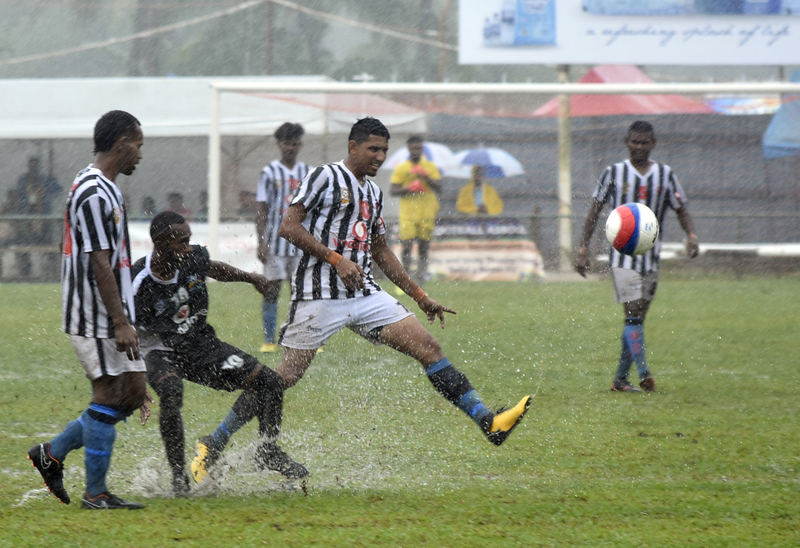 “We have no choice but to shift the semi-finals due to the adverse weather condition in the south which is disrupting Nausori Town Council to prepare the ground. Yusuf said there would be no pre-sale of tickets but urged fans to get their tickets from the gates.